Rare opportunity to develope zoned b3 could be developed rapidly because of location. County line & palmer roads. 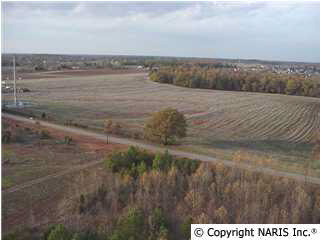 5 Acres @7.00 per foot.